Rebellion have announced they’ve purchased Radiant Worlds, a UK-based studio, and will have them immediately working on current projects, with a plan to put them on developing new games in Rebellion’s IP stable in the near future. They don’t mention it, but that includes 2000 AD. Here’s the 2000 AD games Rebellion would love to see get made. Radiant Worlds is comprised of 70 staff, most of whom are veterans of the UK games industry. They were working on SkySaga: Infinite Isles, an adventure game, before it was cancelled by the publisher, leaving Radiant Worlds with no income. This was supposedly to lead to layoffs but it looks like the Rebellion deal may have saved the day. Radiant World’s official site now redirects to the Rebellion announcement page. 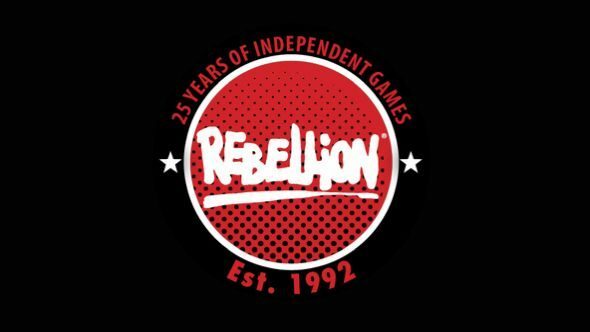 Philip Oliver echoed that, saying “We know that our core values of creativity, passion, and ambition are mirrored by Rebellion, and we’re excited to be part of their amazing team.” No details as to the terms of the deal were announced, beyond the name change.